See your new room in complete 3D! No other home refurbishment companies offer such a service! Thanks to our unique iPhone, Android, tablet, PC and Mac-friendly app, you will be able to see the entirety of your newly designed bedroom, home office, kitchen or bathroom in complete 3D. 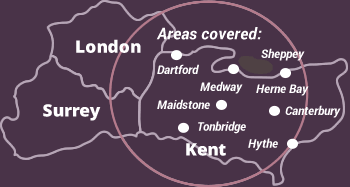 We offer our 3D design service for any North Kent or South East London homeowners requiring us to carry out any kitchen, bedroom, bathroom or home office design and fitting projects. So if you live in these areas and are thinking of having one of your above rooms refurbished and have specific design ideas you want to have incorporated, look no further than the experts here at Your Fitted Home. Call us today on 0800 6127864 to speak to one of our friendly fitters and arrange your FREE survey and no obligation quotation. The beauty of our 3D design service is that it allows you to see absolutely everything. You will be able to explore the new room and observe how your design requirements have actually come to life while looking at aspects you might not notice in a 2D drawing. It also gives you the opportunity to inform us of anything you want changed or added during the design process, meaning you have complete control over how your new room will look and what functionality and style it has. 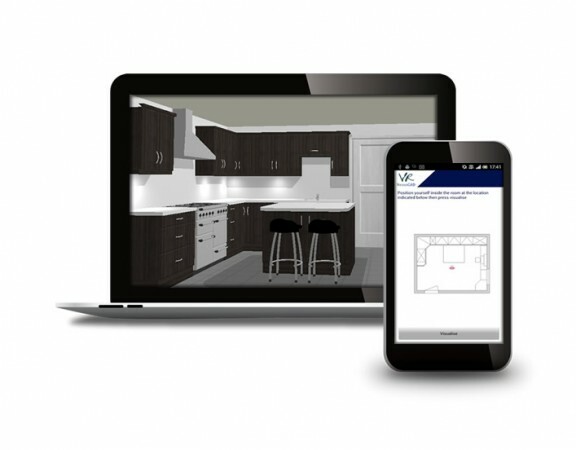 Seeing your brand new kitchen, home office, bedroom or bathroom in 3D while it is still in the design stage is easy. 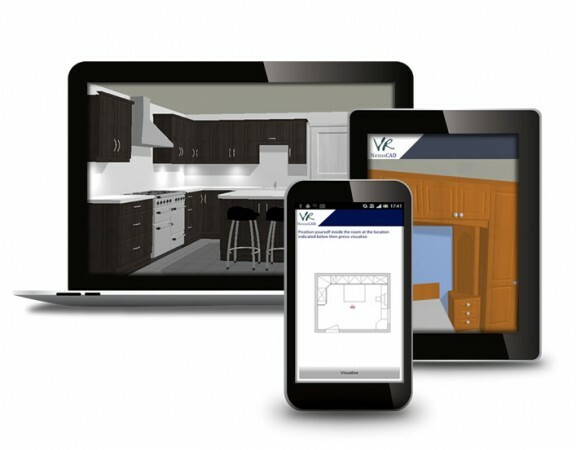 Step 2 – View your newly designed kitchen, bedroom, home office or bathroom in glorious 3D! It will feel like you are actually standing in your new room! The 3d Viewer gives you the opportunity to visualise your new room before work begins, you have complete control over how your new room will look and what functionality and style it has.